"Each day is a page you've written in the book of your life." 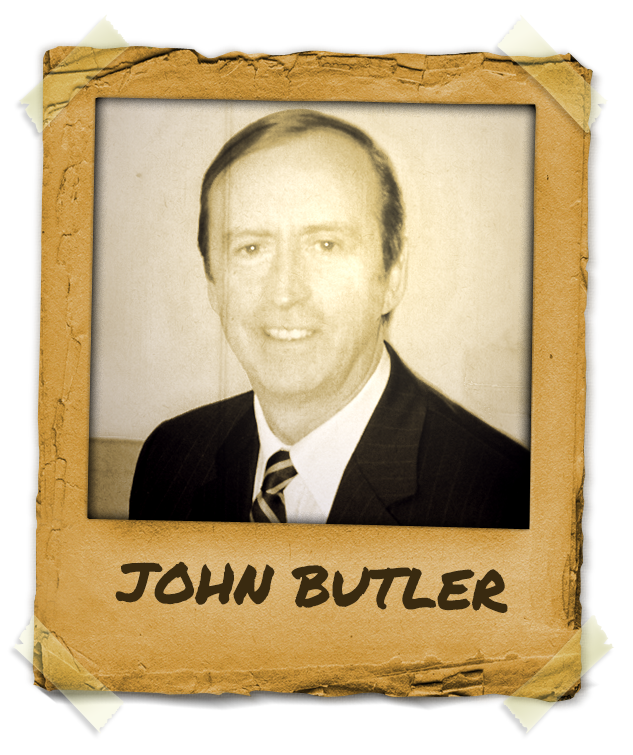 Mentor John Butler PhD is one of the most prominent figures in Great Britain. With more than 30 years of experience in both private practice and teaching he brings an amazing value by sharing his knowledge with us. Mentor John Butler PhD has had a career spanning over 30 years in hypnotherapy and other methods of motivation and behavior change having had more than 30,000 hours of practice as a successful clinical practitioner. He holds a PhD in neurology and his work is based on extensive clinical experience, academic studies and neurological research. His special interest is in the benefits gained from trance, particularly as applied to analytical hypnotherapy for resolving inner conflicts, and to the management of pain, physical symptoms and treatments. Dr. John Butler wrote the first official hypnotherapy training course which he taught at the Royal College of Nursing in London. Today he is head of Hypnotherapy Training Institute of Britain and is an instructor in hypno-surgery, teaching clinical hypnosis applications to surgeons and anesthetists in a course accredited by the Royal College of Anesthetists where he is considered a real mentor. He has taught in higher education for over 15 years lecturing in medical psychology, medical neuroscience and other subjects in medical schools and other university departments. John Butler PhD has taught in higher education for over 15 years lecturing in medical psychology, medical neuroscience and other subjects in medical schools and other university departments. He is an approved hypnotherapy instructor for the American Council of Hypnotist Examiners and teaches hypnosis internationally and has appeared on TV and radio discussing his work, and authored articles and other publications.